Over the years, Chief Winemaker Brent Marris has poured his heart and soul into making Wither Hills a brand to be extremely proud of. 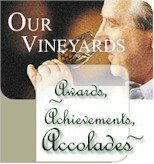 Wither Hills goes to great lengths tp preserve the highest quality of their wines. 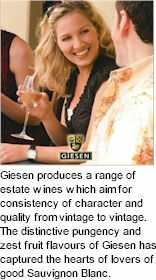 The Estate abstains from the industry wide practice of releasing small batches blended specifically for winning accolades at wine shows. 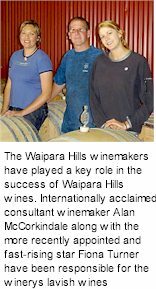 Wither Hills has become so popular both domestically and internationally, that each vintage normally consists of several bottlings to satisfy demand, the estate ensures the brand's integrity by maintaining taste consistency across all bottling runs. 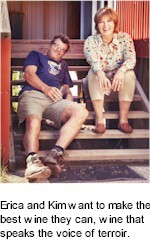 Paula Ramage grew up in Alexandra and the Ward family farmed for many years on Malaghan’s Road, near Arrowtown. 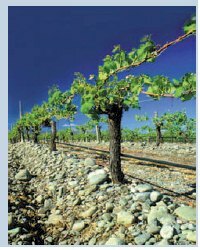 Central Otago is the homeland, the opportunity to develop a family vineyard there was too good to ignore. 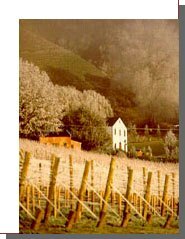 With equal amounts of enthusiasm and naivety, the Shanagolden Block was purchased in Gibbston and planted to Chardonnay in 1994. 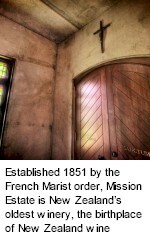 The historical site was originally settled in 1867 by James Leslie, a Scot who had emigrated to New Zealand at the age of 17. He and his partner, Thomas Kinross followed the Dunstan gold rush. Kinross established the Gibbston store and Post Office and James Leslie was the butcher and baker but also continued to prospect for gold. 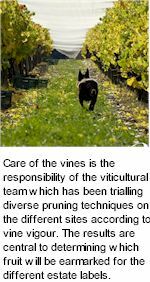 The free-draining, northerly aspect of this Block was particularly suited to viticulture. 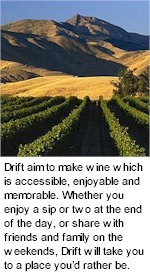 Two Paddocks' three vineyards are located in Central Otago on the South Island of New Zealand. 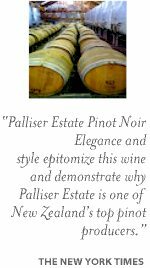 From this golden countryside, where old trails still wind through historic gold mines and ice blue lakes nestle below rugged mountains, comes some of the world's best Pinot Noir, a wine that will rival the great Pinot Noirs of Burgundy. It's the region's continental climate with its hot dry summers, cool autumns, and cold winters that provides the perfect environment to nurture the perfect grape. 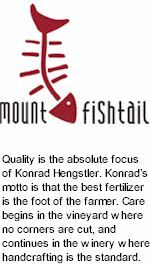 Add to that warm days and cool nights for colour and stability and the wine that results is nothing less than excellence. Established in the early nineties, the Twin Islands name is symbolic of the two main Islands of Aotearoa. 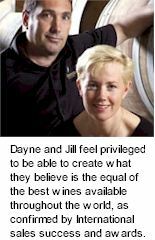 Winemaker Clive Jones joined the estate in 1998. 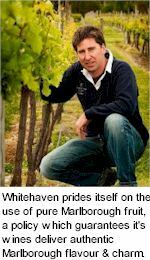 Clive is a graduate in wine science from Charles Sturt University and had spent the previous six years at Selaks in Auckland. Made using carefully selected grapes, with ongoing attention to detail throughout production, Torrent Bay embodies all the quality and dedication that has governed the Drummond family since its first members arrived in the Motueka region in the late 1800s. 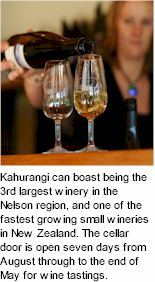 While known first for exquisite examples of Chardonnay and Pinot Noir, the Nelson region has a growing reputation for the aromatic varieties, Riesling, Pinot Gris and Gewürztraminer as well as its own distinctive take on Sauvignon Blanc and some superb stickies. In the nineteenth century, early pioneers stopped in this valley at a place where their horses could wade across the Awatere River. They called this point The Crossings. Today, this spot falls within The Crossings wine estate, which is made up of three vineyards in strategic locations within the valley. 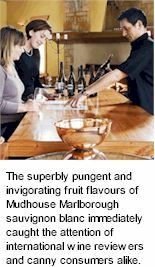 While this land was once used by the settlers for grazing, recent years have increasingly seen it converted to vines, as this southern sub-region of Marlborough proves itself to be a prime vineyard location. 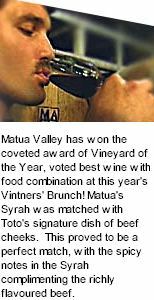 Te Mata is a New Zealand family owned winery – a true estate, specialising in grape growing and winemaking from its ten Hawke’s Bay vineyards. 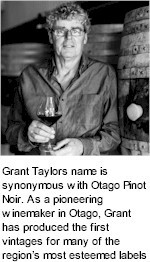 Acknowledged as one of only five icon wineries in New Zealand. 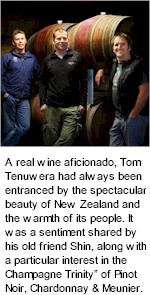 Te Mata’s completely handmade wines are renowned as the country’s finest. 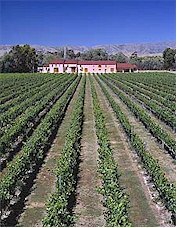 Under the direction of John Buck, Te Mata Estate has, over nearly thirty years, produced a stunning array of red and white wines including such famous labels as Coleraine and Awatea Cabernet/Merlots, Bullnose Syrah, Elston Chardonnay and Cape Crest Sauvignon Blanc. 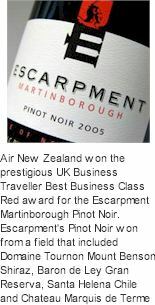 Not content to rest on its laurels, Te Mata has also developed a unique single vineyard from which it produces its Woodthorpe and Rymer’s Change wines. 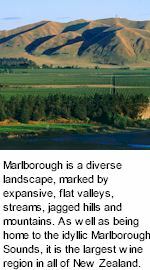 The wine region of Martinborough is located at the foot of New Zealand's North Island at a latitude of 40 degrees south. 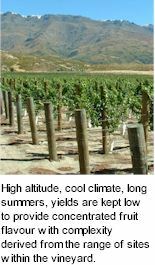 Here, a happy coincidence of geology and geography has created the perfect climate and terrain for Pinot Noir and aromatic wines. The stone-filled river terraces are free-draining while the topsoils vary from slope to slope. The mountains protect the vines from harsh elements, the days are long and dry, while the nights are cool. 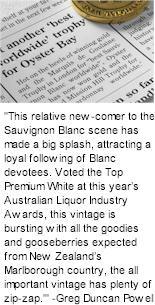 The vines grow less vigorously in the cool, breezy conditions, so yields are lower and the flavours more intense. Sheep and rabbits coexisted on the land for some time but the sheep couldn’t keep up with the nocturnal activity of the rabbits and were hopelessly outnumbered – they were driven off the land and were last seen heading north. 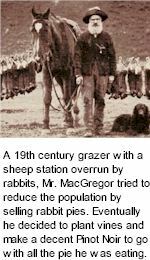 The owner of Rabbit Ranch, Mr McGregor tried a number of measures to rid the land of the rabbits at the turn of the century, but was unsuccessful. 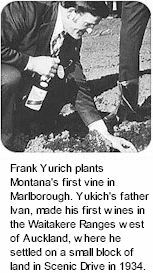 In the end he decided to plant some vines and make wine. Ra Nui believe that “the wine is in the grape”, the focus is on the vineyard, grapes are grown using the time honoured traditions of Sun, Soil and Passion. 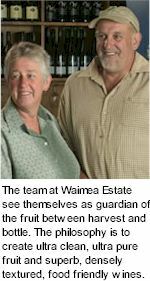 Ra Nui are small and focused without constraint, this allows the hands-on intensity that only a small winemaker can have. 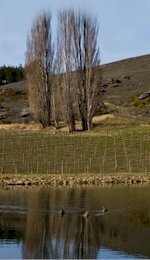 Central Otago is New Zealand's youngest and most dynamic wine region. Quartz Reef's first release was in 1998, and in this short period the estate has already gained international recognition. The 'c' on the Quartz Reef label stands for Chauvet and the 'b' stands for Bauer. These elements embody the South Pacific influence, and the blue wave represents Lake Dunstan. Clotilde Chauvet, Rudi Bauer, Trevor Scott and John Perriam are principal partners. 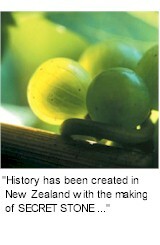 The history of the company in New Zealand goes back to the early 1940's when the Nobilo family landed in New Zealand. 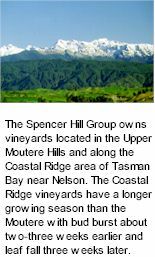 They settled in Huapai, West Auckland, situated in the North Island of New Zealand, and started planting vines in 1943. 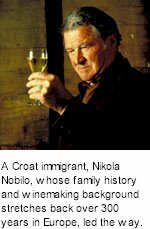 The Nobilo family effectively persuaded and guided the New Zealand wine industry away from hybrid grape varieties and fortified wines, to a higher level of quality wine, now recognised and appraised by all markets. When Nautilus Estate wins an award, that’s all very well, but the Nautilus winemakers aim is to ensure the absolute enjoyment of the wine. 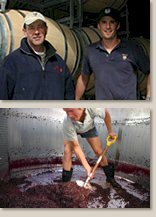 Modern technology and traditional techniques have been deftly combined in the state-of-the-art wine making facilities by the talented winemaking team. 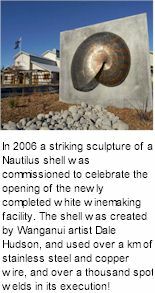 The resultant wines are stylish and individual, so much so that Nautilus Estate wines are exported to over 30 countries around the world. 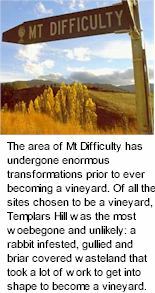 Alpine mountains to the west, rocky ranges to the south and dry tussock covered hills to the east dominate the landscape, and all assist in the topographical elements of this most exceptional of terroirs. 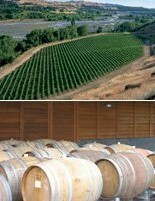 In between all of this grandness, on the lush valley floors are nestled the Nanny Goat Vineyards. 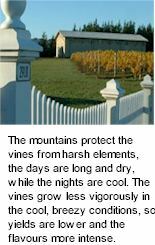 Here, vineyards are nestled into small macroclimates totally surrounded by high mountains, many of which are snowcapped all year round. Though the location is on the edge of sustainable viticulture these macroclimates consistently combine hot days, cool nights and long dry autumns, perfect for the creation of fine Pinot Noir, Chardonnay and Riesling. The latitude of 45 degrees south is similar to the Willamette Valley in Oregon and some of the finest wine regions of France. 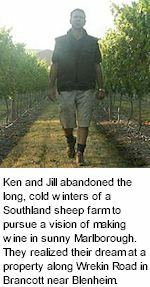 Ken and Jill Small abandoned the long, cold winters of a Southland sheep farm to pursue a vision of making good wine in sunny Marlborough. 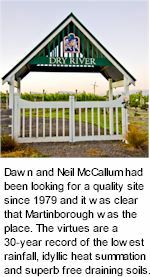 They realized their dream at a property along Wrekin Road close to the head of Marlborough's Brancott Valley near Blenheim. 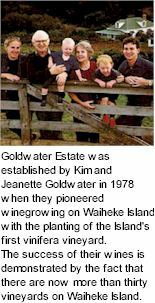 Ken and Jill started growing grapes under contract, planting vines on their first eight hectares of Fairhall River Valley land in 1982. 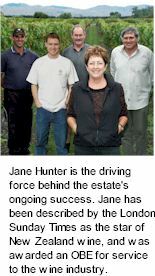 In 1994, they formed a partnership with daughter Julie and her husband Stuart Smith who, like Ken, came from an agricultural background, farming with sheep and deer in Canterbury. 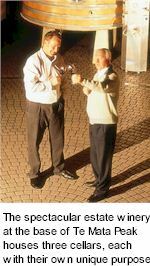 Together, Ken and Stuart worked side by side at Fairhall Downs. 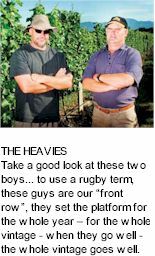 Vineyard tips and techniques were passed on, hopes and ambitions shared and soon a winemaker was being hired. The first bottle of Fairhall Downs Sauvignon Blanc was produced in 1996. It was this notion of legacy, to create something greater than the here and now, that led Terry Peabody in 1997 to Steve Smith and the development of Craggy Range. Together they set a plan to buy the best vineyard land, select parcels of grapes grown by the country’s best farmers, and to choose a place for their homes, cellars and country restaurant. 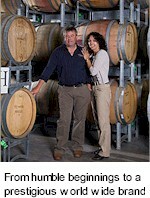 Their aim was to make single vineyard wines that are true expressions of the vineyard’s terroir. And an ambition to make the greatest wines in the land. No small goal and one that is not achieved without considerable effort. 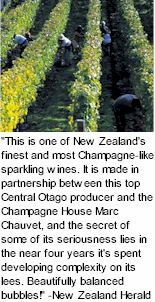 Cloudy Bay farms 200 hectares of vines at three carefully selected sites. 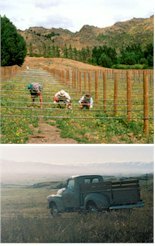 Vineyards planted in 1986 surround the winery in the Wairau Valley at Rapaura, with additional plantings at nearby Renwick and in the Brancott & Omaka Valley's, in the southern foothills. 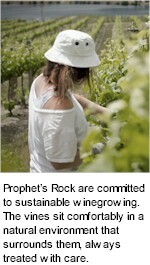 Five long term contract growers also work closely with Cloudy Bay. 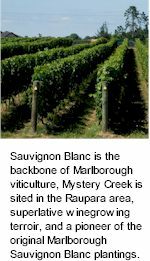 The main varieties grown are sauvignon blanc, chardonnay and pinot noir with lesser quantities of riesling and gewurztraminer. The famous Central Otago Dunstan gold rush of 1862 lured Richard Chard from Dorset, England out to New Zealand. 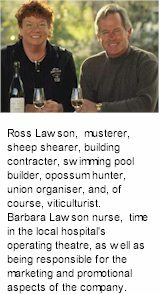 He arrived at the tender age of 14 and worked in the Dunstan and Gibbston areas for several years before settling at the Morven Ferry end of the old coach road to Queenstown, a place that is now well known in the area as "Chard Farm." At Catalina Sounds, the fruit is the focus - sourcing the best possible from passionate growers in Marlborough is fundamental for all the varietals. 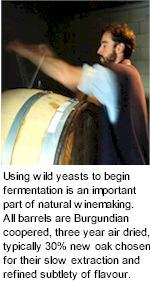 The winemaking techniques are very non-interventionalist, the fruit must be allowed to express itself. The wines are meant to be food-friendly, and not over-the-top. 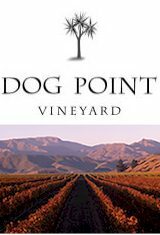 Subtle, elegant wines are what Catalina Sounds strive to produce. 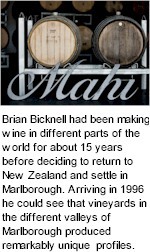 Marlborough winemaker Brent Marris and leading Australian winemaker Darren De Bortoli embarked on a project that was the culmination of much planning. 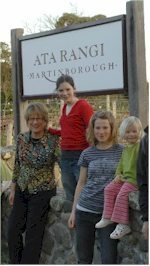 Two renowned winemaking families from either side of the Tasman, have combined their impressive winemaking skills to produce a world class Marlborough Sauvignon Blanc.